Osbay is a leading platform for a wide range of web solutions, including web design, custom mobile app development, SEO and social media assistant. This company has provided cutting-edge solutions to several major brands such as Canon, Dell, Honda etc. As far as customized mobile app development goes, the firm specializes in Android, iOS and Windows-based mobile applications. Osbay provides mobile app solutions that surpass your expectations with the best cost-performance ratio. 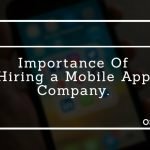 To hire app developer cost lower, will enable you to develop better products under a lean cost structure. 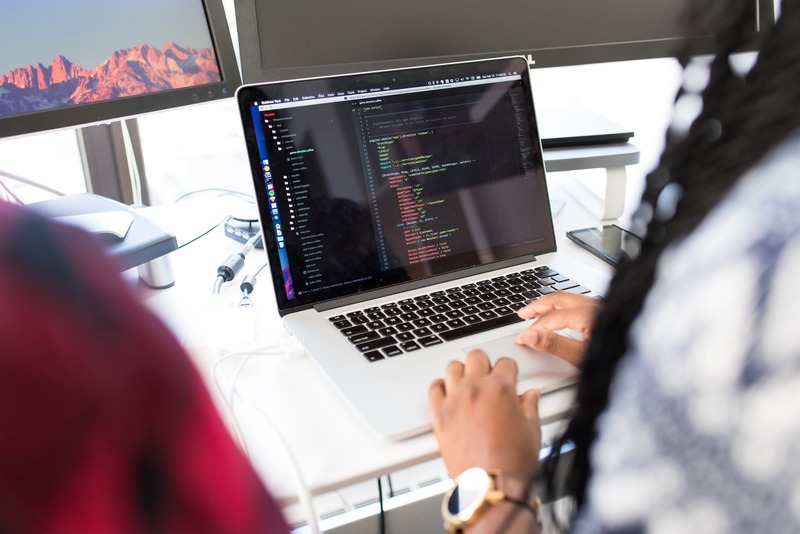 From basic programming to full app development, Osbay developers are able to devote their rich experiences and unparalleled development skills to your app development project. It is actually cheaper to have a app for your business developed by Osbay than by any other service out there. The hourly rates offered by this company are much better than what we have seen. 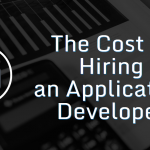 How much does it cost to hire an app developer using this service? The answer is; as little as $25 per month. One thing you will love about this company the level of customer service it offers to clients. The staff is friendly and always ready to offer assistance. The response time (RTs) is quicker compared to many companies’ RTs. With that, you get your issue addressed faster so that you can move forward with the project, instead of stalling. 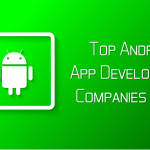 Therefore, you can hire app developer India, UK, North America or anywhere you wish to complete your project. Osbay is an easy to use app development service. To find your favorite developer on the platform, all you have to do is to follow a few simple steps, which we are going to look at in the next section. There are no complex and painful steps to follow before finding the right developer. 1. At osbay.com, click on “Engineer Dispatch“. This will take you to the Remote Engineer Dispatch (R.E.D) online estimate page. Before filling out the form below, scroll down for an online estimate with respect to the cost of your project. In the “Part 1” section, which entails general needs, different professionals are listed alongside their rates in US dollars per person. This includes project manager/architect, iOS developer, android developer, and generic engineer. Other experts are listed in the “part 2” section, which entails advanced options. However, their rates are not displayed already. These include front-end engineer, senior engineer (contingency engineer), and UI/UX designer. 2. To get a quote, click on the box next to an expert, selecting the number of individuals you want. 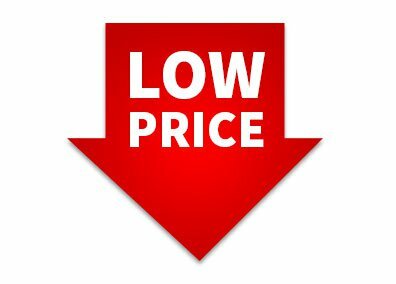 This will display the minimum price you can expect to pay per month. See how this how to hire an app developer template is so straightforward? 3. Once you get an overview of what you will pay per month, fill out the form with your name, country, phone number, email address, and company name. You can provide further details about your project in the “Notes” section if you like. Then click “submit”. 4. 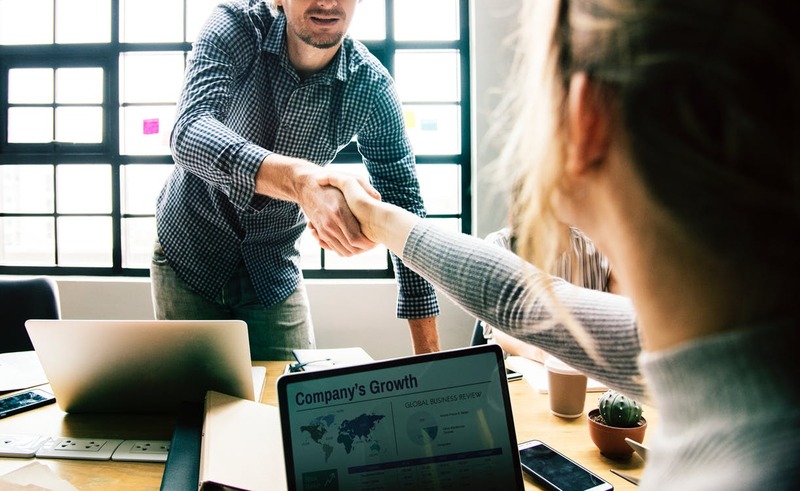 You will receive a thank you message, informing you that your inquiry has been received and that the company will get back to you in a few days. 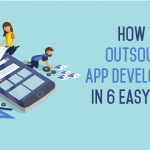 This is how to hire an app developer UK or anywhere else remotely, using Osbay. Alternatively, if you do not want to go through the steps described in the how to hire an app developer template, simply go to the contact page and reach out to the company via email, phone, Skype or WeChat. 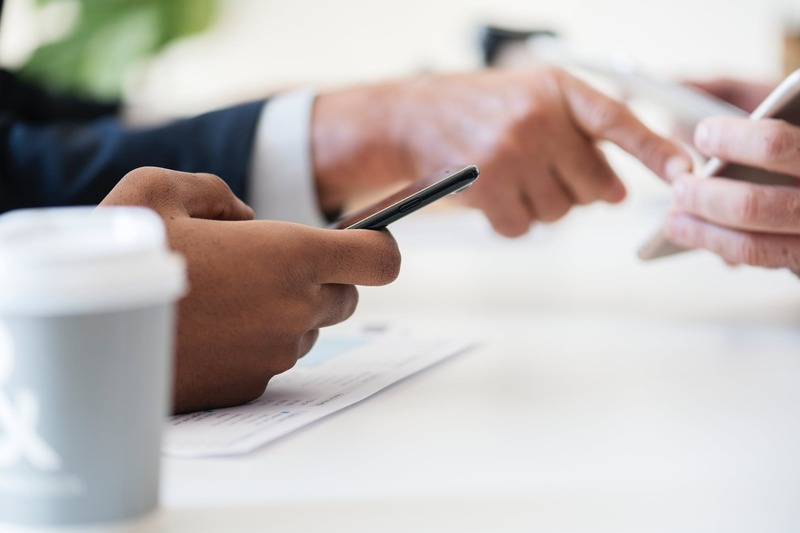 Osbay develops integrated mobile apps that help deliver the desired outcome and experience for both customers as well as employees. Therefore, if you are looking for a place to get a customized mobile app for your business, Osbay is definitely your one-stop shop. 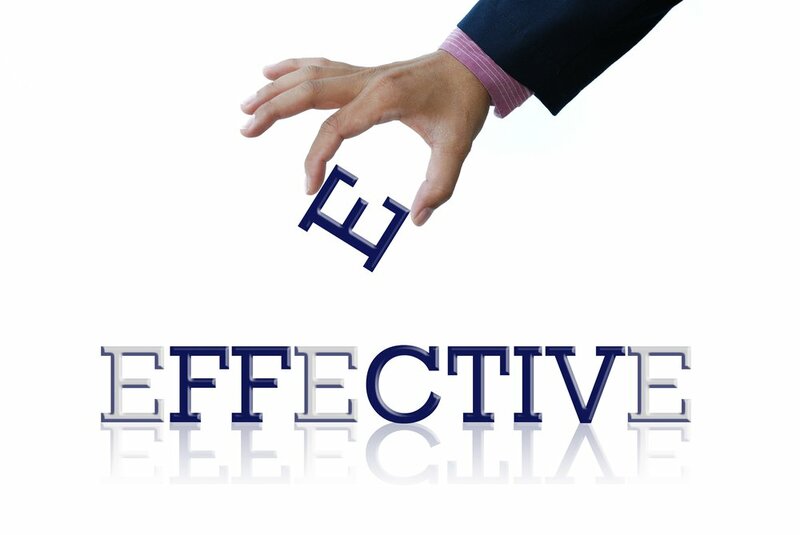 Plus there are several benefits you can look forward to by enlisting the services of this firm. 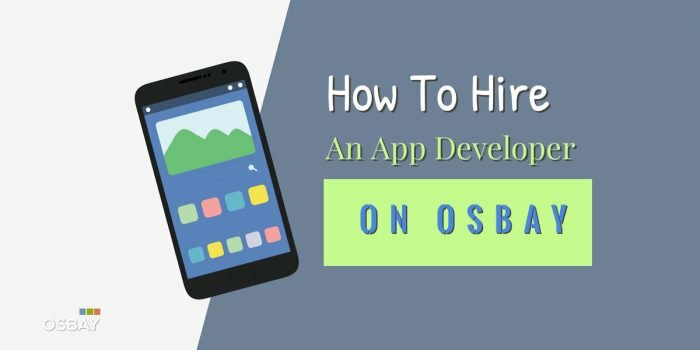 Use the simple how to hire an app developer above to find a remote developer for your project on osbay.com.